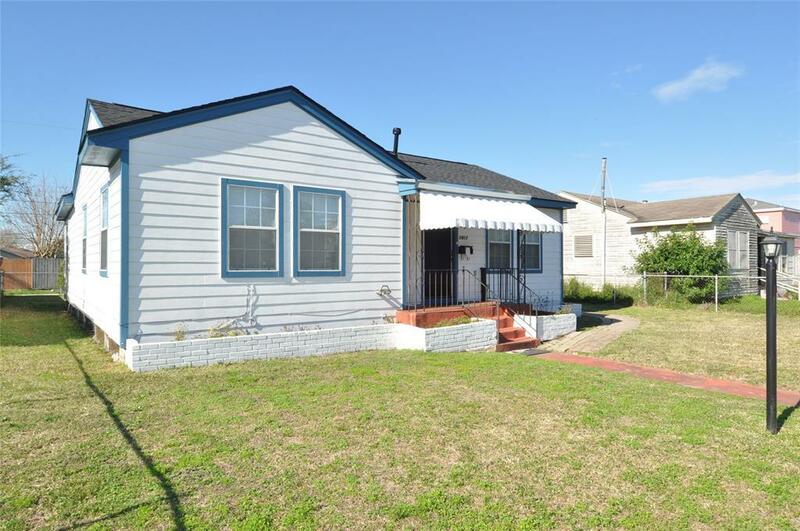 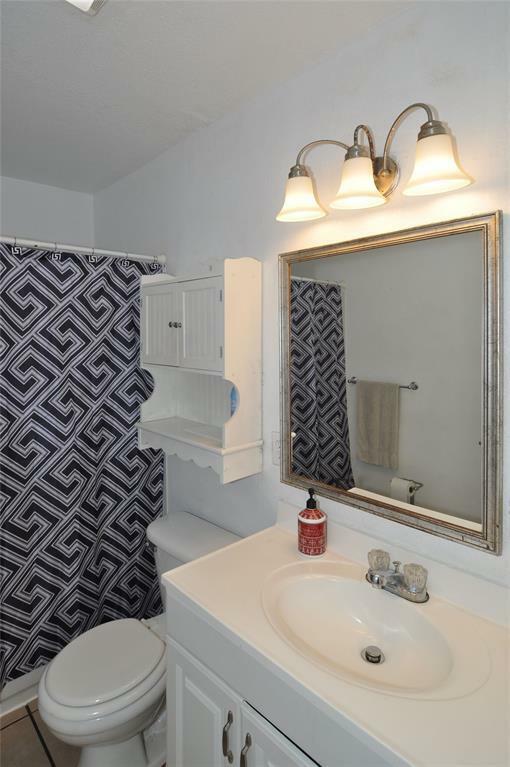 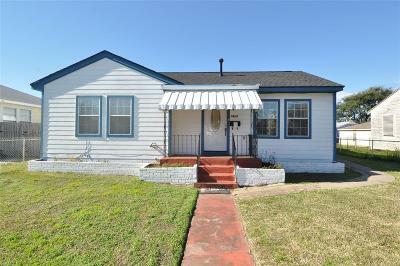 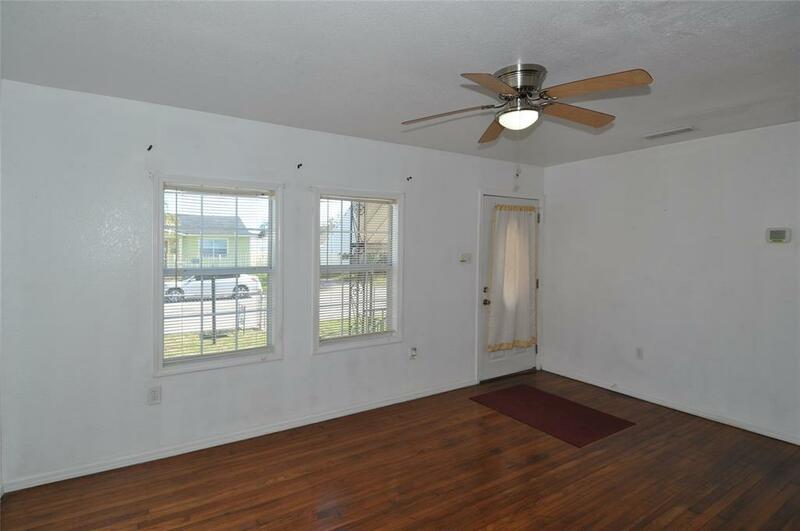 This home has been well Loved and maintained by one owner for many years, The home has 3 bedrooms, 2 baths, and detached oversize garage at rear alley. 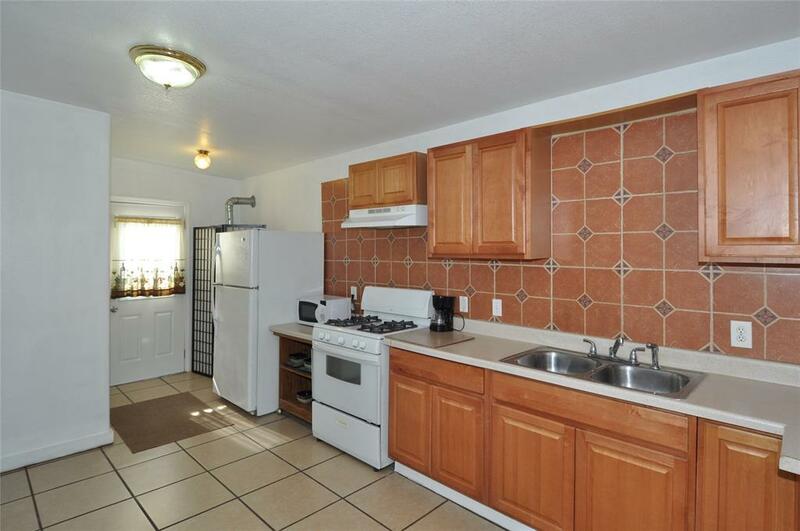 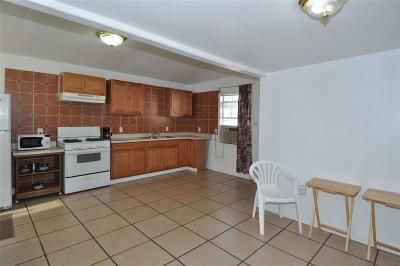 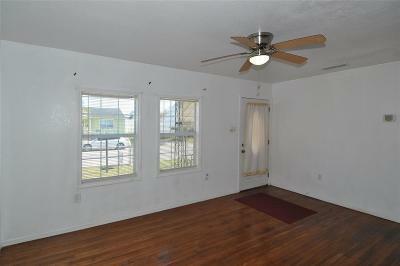 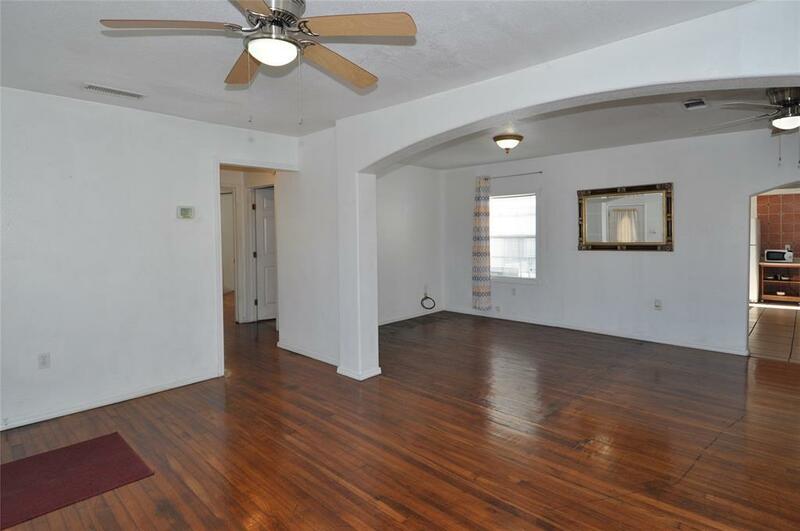 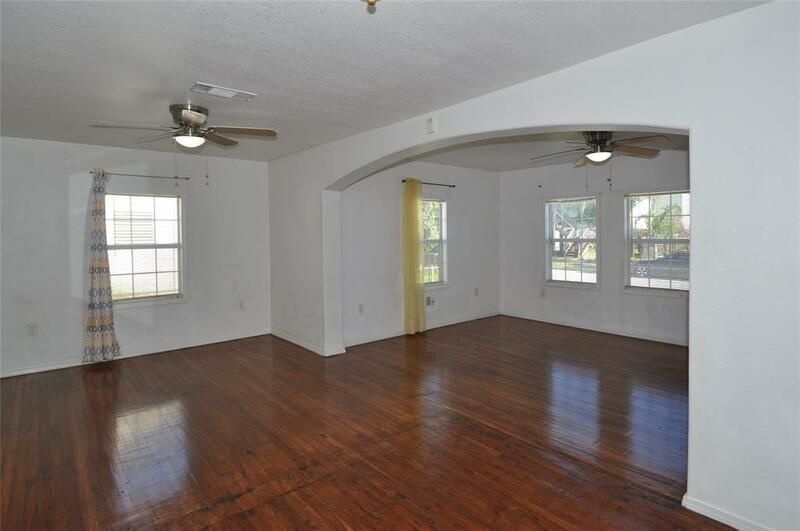 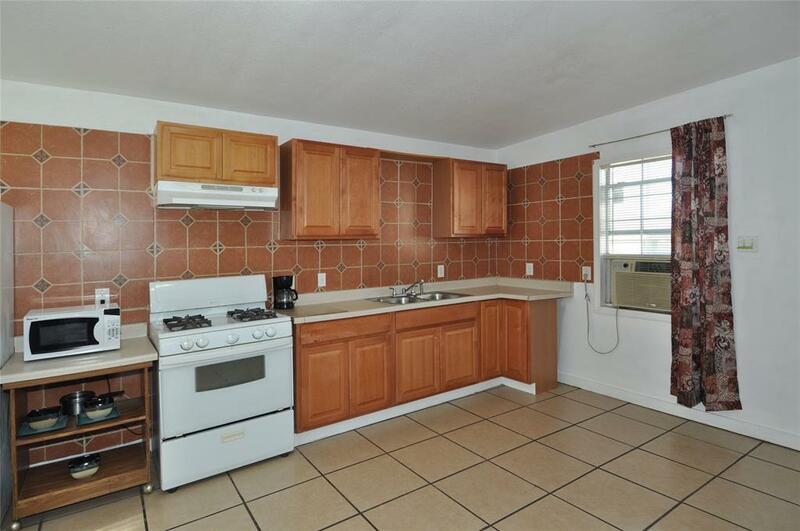 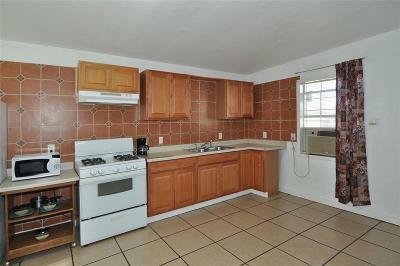 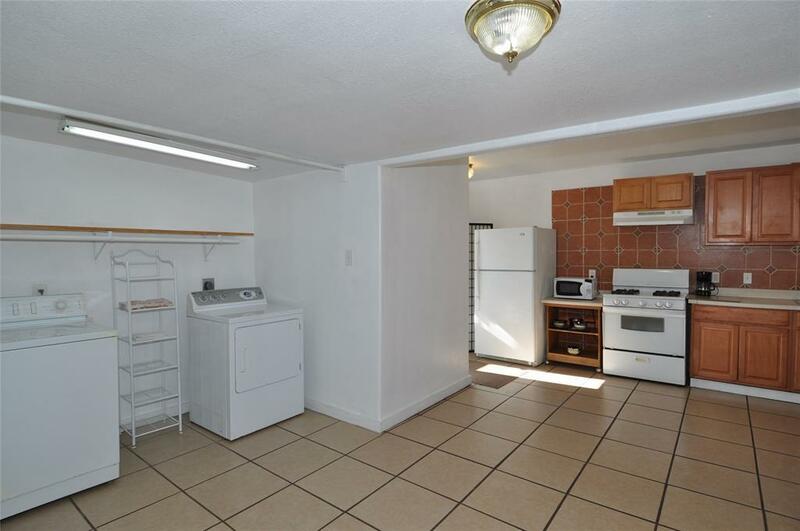 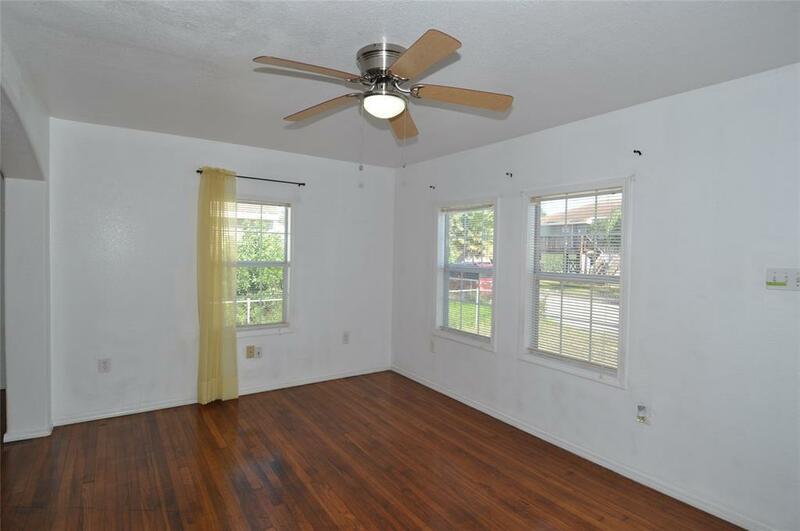 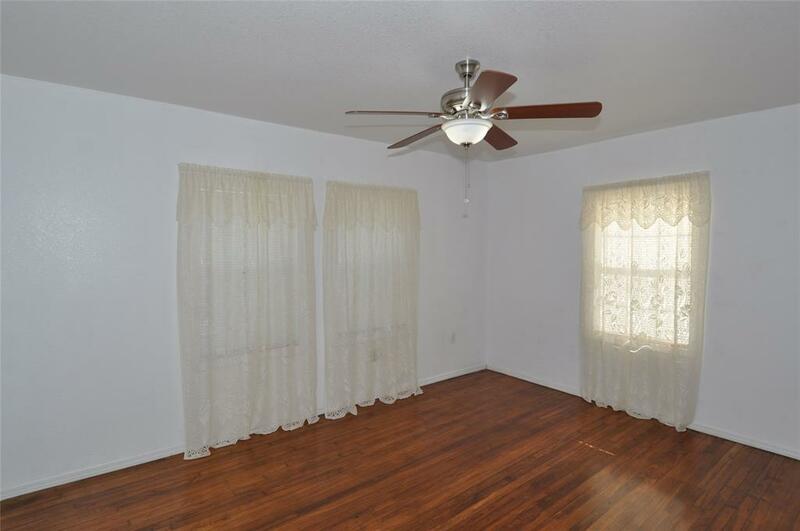 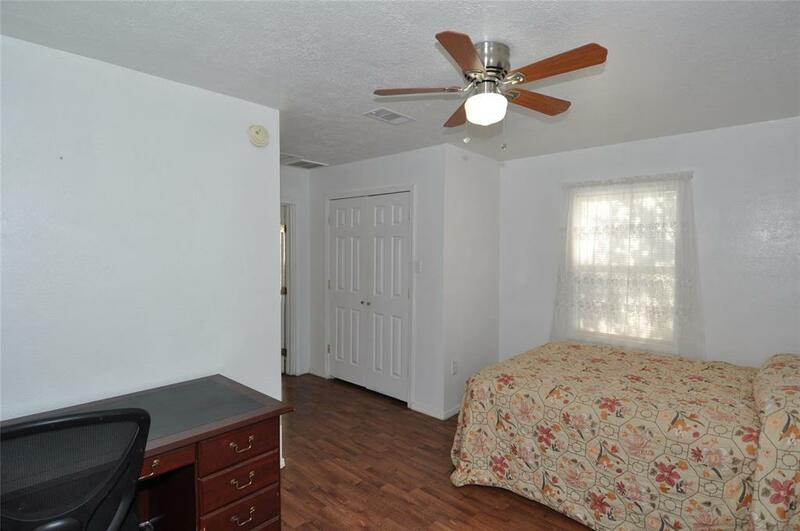 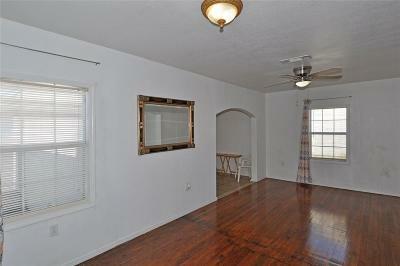 Some original wood floors have been preserved, but Kitchen add on area has 18 inch tile flooring. 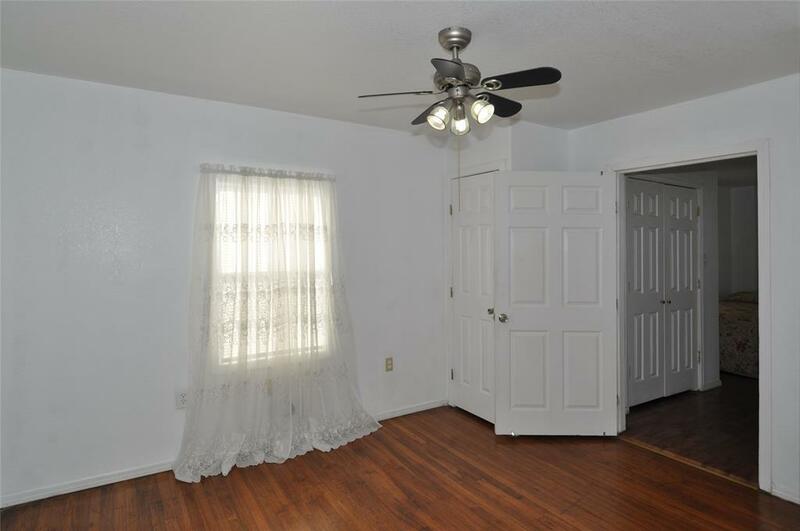 Seller has just replaced roof (2018) and windows have also been replaced . 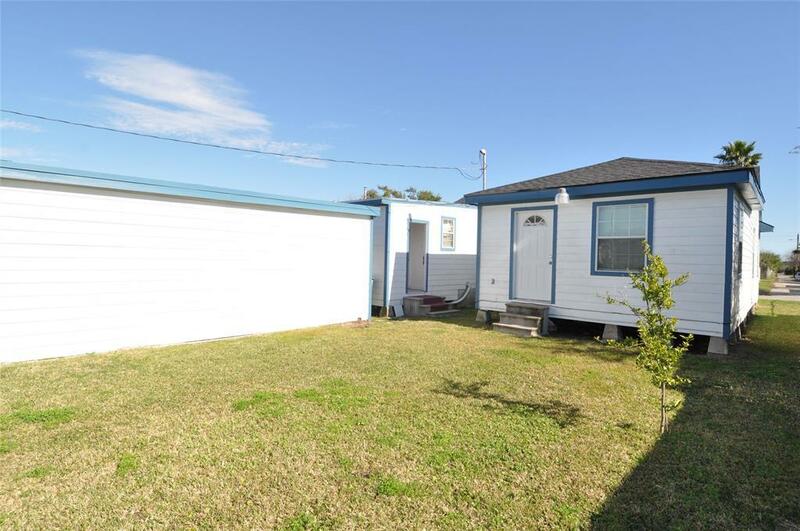 Fully fenced lot, home was added onto many years ago and has a larger more modern kitchen, utility area, and breakfast room. 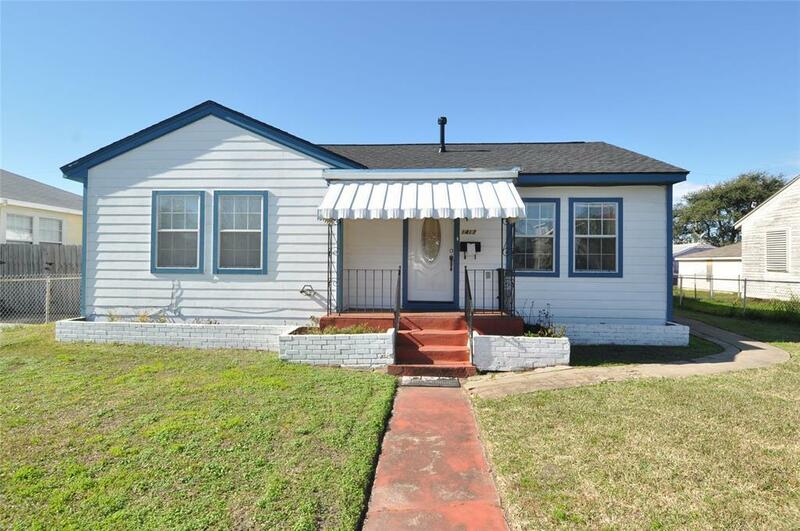 Welcoming front porch, and excellent curb appeal, too. Great location with easy access to both Broadway and Seawall.